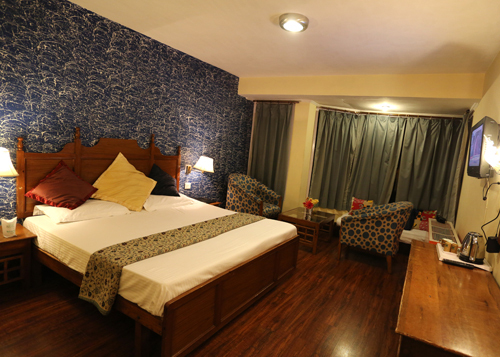 Exquisitely designed and contemporarily decorated, the hotel is situated on the magnificent banks of river Lidder and offers Breathtaking Views and World Class Hospitality to its guests. 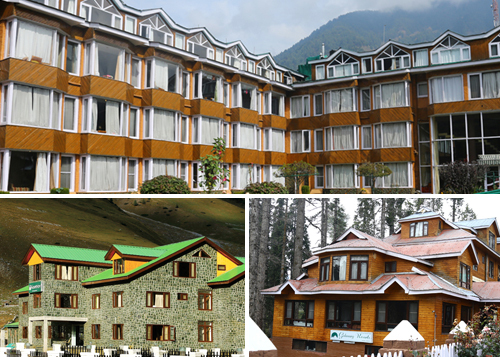 Surrounded by scenic splendour of Pine trees and Snow Capped peaks of glorious Pahalgam valley, Hotel Mountview offers the unique combination of style and glamour yet making sure each and every one of its guests receives the same personalised service that they deserve. 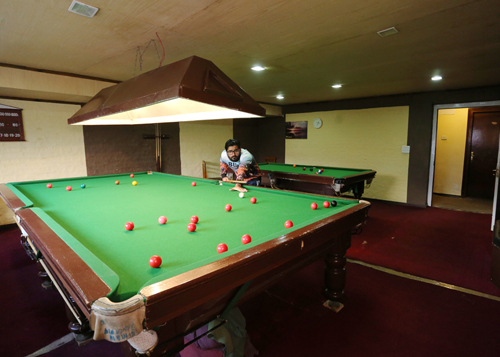 Equipped with all modern facilities and amenities Hotel Mountview, not only caters to its guests by providing best of service but being situated at the best possible location, the hotel also is easily accessible from all major locations and tourist spots. 96 Km away from main capital city Srinagar, the hotel also forms the base camp for Amarnath Yatra. 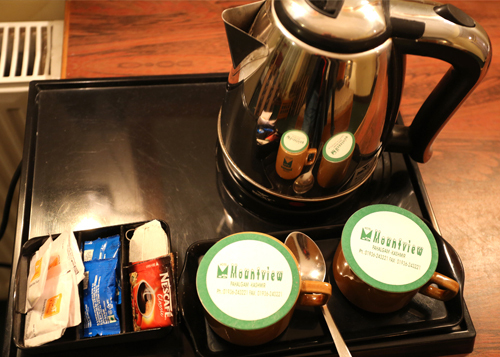 From the best personalised service to superb views to multi cuisine restaurant serving the delicious food, Mountview Hotel is your ultimate destination for the luxurious and stay filled with love and warmth.